general, and Otis Rush specifically, is to serve as a template for other forms of more popular music to make improvements on the form. The fact remains that improving on what Otis Rush laid down on wax is like saying that Da Vinci’s Mona Lisa helped to influence paint by numbers artists everywhere. While that may also be true, you certainly wouldn’t lead with that statement, if you had the audacity to forward such tripe in the first place. 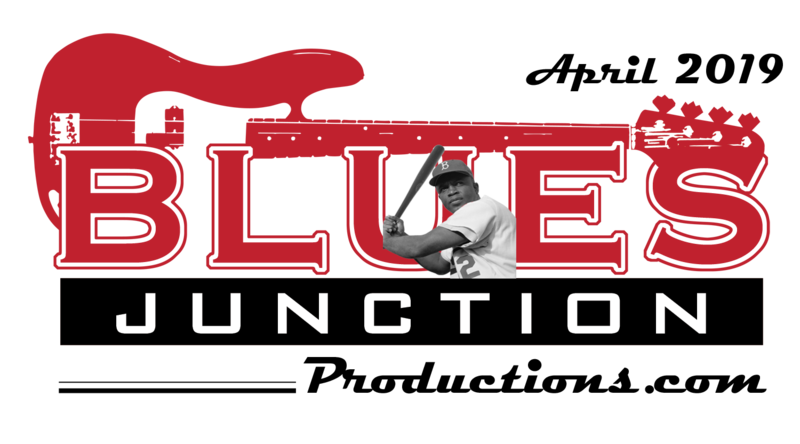 Such is the story of the blues and that of one it’s most compelling practitioners. It is true Rush’s protégés would try for decades to capture the sheer raw emotion he could express on his guitar. It is also true they really never got that close. I don’t think many even attempted to try to emulate his incredible, emotive singing voice. 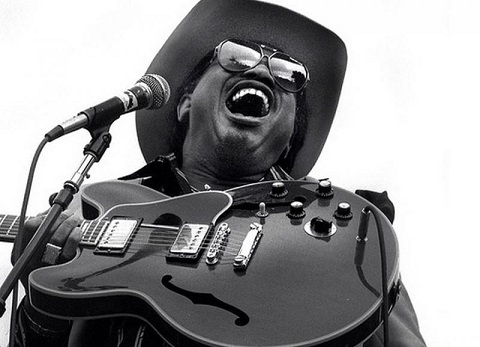 Otis Rush was born in Philadelphia, Mississippi, in 1935. He moved to Chicago in 1948 and soon began garnering attention in both that city’s legendary south and west side nightclubs. From 1956 to 1958, Rush made a series of sixteen sides for Eli Tascano’s fledging Cobra Record label out of Chicago. Years later these sides appeared together in the long playing album format. The album’s title doesn’t take anything for granted and is in fact a case study in truth in advertising. The album entitled The Essential Otis Rush: The Classic Cobra Recordings 1956-1958 is an absolute must have for even the most casual blues fan. These songs are considered by many (myself included) to be some of the most compelling examples of electric Chicago blues ever recorded. Various CD re-issues through the years give listeners additional alternate takes bringing the track listing up to twenty four on most of these releases. For the record, the heavyweight champion is the P-Vine Records release with three additional alternate takes. Either way, you can’t go wrong with any of these releases as they have the tracks listed in sequence with the “A” followed by the “B” sides in chronological order with the original Cobra catalogue number. It should be noted that the celebrated voice and revered guitar here is in service of some of the best songwriting anywhere. Many of these tunes are Otis Rush originals. Some were written by his frequent collaborator, and the man almost universally considered the poet laureate of Chicago blues, Willie Dixon. Dixon and Rush pretty much split the songwriting duties right down the middle on these sessions. Dixon, who came over to Cobra from Chess Records, became the label's de-facto producer, arranger and of course songwriter and bass player. The players Rush and Dixon brought in for these recordings read like a who’s who of Chicago blues. They include both Little Walter Jacobs and Big Walter Horton on harmonica, Red Holloway and Harold Ashby on tenor sax, Little Brother Montgomery and Lafayette Leake on piano and Al Duncan and Odie Payne on drums as well as guitarist Wayne Bennet among others. Ike Turner makes a monster contribution on guitar on the iconic Rush classic Double Trouble. The album opens with the first side ever waxed at Cobra, I Can’t Quit You Baby, which launched the career of Otis Rush and for a brief and glorious time the little record label on Chicago’s West Side. 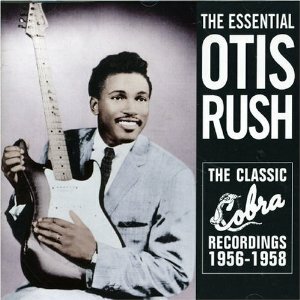 On The Essential Otis Rush: The Classic Cobra Sides 1956-1958 one classic after another comes at the listener with a fierce intensity that helped to define what would be known as the West Side Sound. This is blues that is drenched in gut bucket intensity and played by master blues craftsmen. Songs like afore mentioned I Can’t Quit You Baby and Double Trouble stand alongside other classics like She’s A Good ‘Un, , Keep On Lovin’ Me Baby and All Your Love (I Miss Loving). They are all essential staples of the post war Chicago blues canon. In the decades to follow, Rush would re-visit this material again and again on various labels trying to capture the magic he found in his early years for the Cobra label. These are also the songs that live audiences came to expect and he obliged them throughout the balance of his career. of the true masters of the genre. He hasn’t performed since. 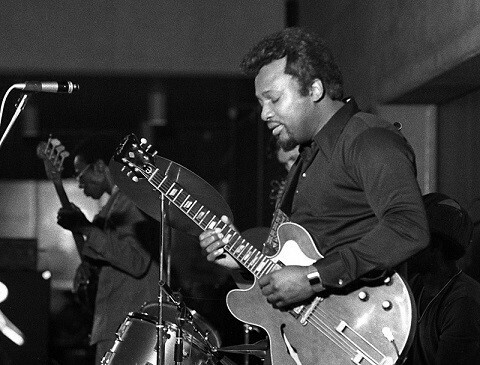 In 2015, Otis Rush turned 80 years old. As you re-visit these sides you will hear guitar riffs that will have the hair on the back of your neck standing at attention. You will hear that voice singing lyrics which will have you exploring places in your soul you didn’t even realize existed. You will hear great ensemble playing by the true masters of the form where relaxed shuffles support absolutely stunning arrangements that speak directly to the height of creativity. As you read these words remember there is a blues band in some joint or a rock star in a giant sports arena trying to sound like Otis Rush. I’d wish them good luck with that noble attempt, but I’m afraid it wouldn’t help. There is only one Otis Rush and if he only recorded the songs on The Essential Otis Rush: The Classic Cobra Recordings 1956 - 1958 he would still be regarded as one of the most important artists of the blues form.